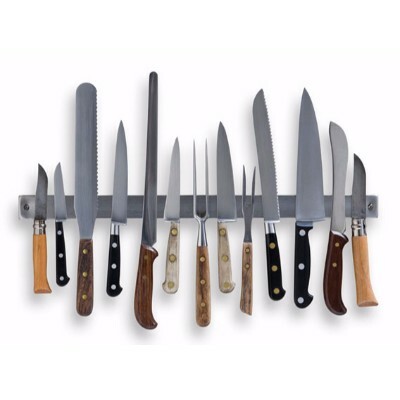 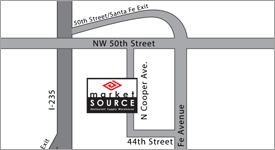 At Market Source Online, we carry a wide selection of manual food preparation equipment, and we have the lowest prices you will ever find. 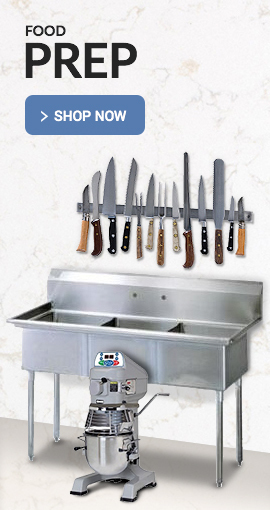 Brands we stock include Nemco and Edlund, each known for their quality and durability. 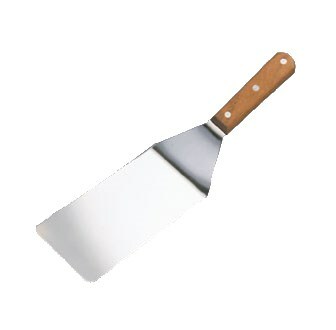 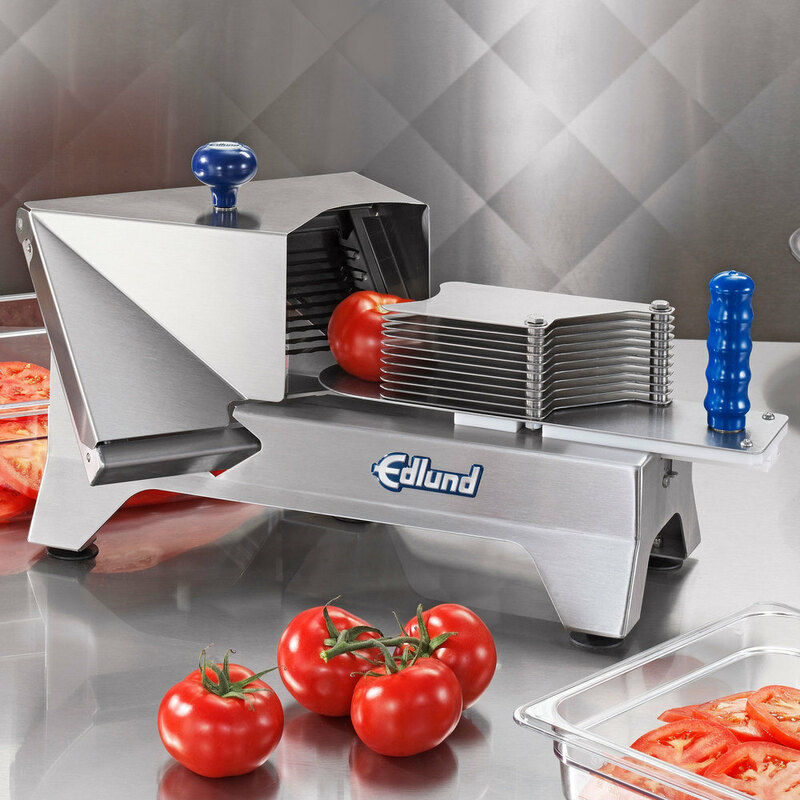 If you need a commercial French fry cutter, a tomato slicer or an apple corer, shop and save today.